Roofs that withstand Mother Nature's wrath. Now offering $1000 OFF all DaVinci products. Take advantage of this promotion today! Learn more. Take advantage of this promotion today! Horn Brothers Roofing will be closed from December 22nd – January 8th. If you have an inquiry, please visit our Contact page. 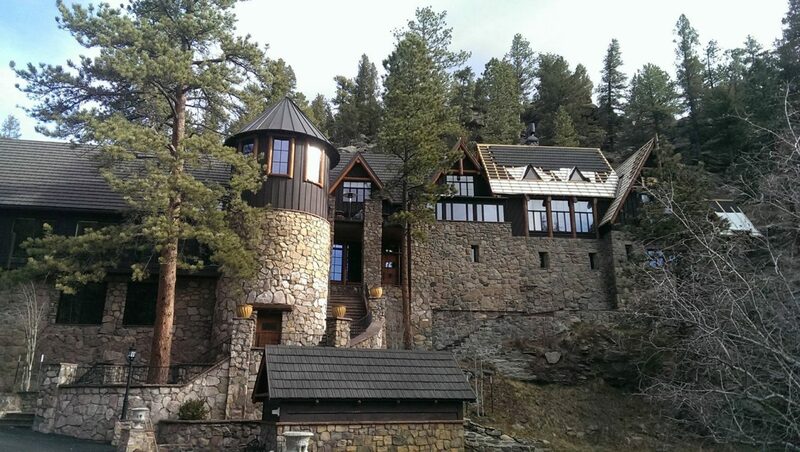 To the crew and staff of Horn Brothers Roofing, I wanted to share my experience with a recent reroof of my 1932 Tudor in Denver. Horn Brothers roofing did our roofing as a result of the recent hailstorm. 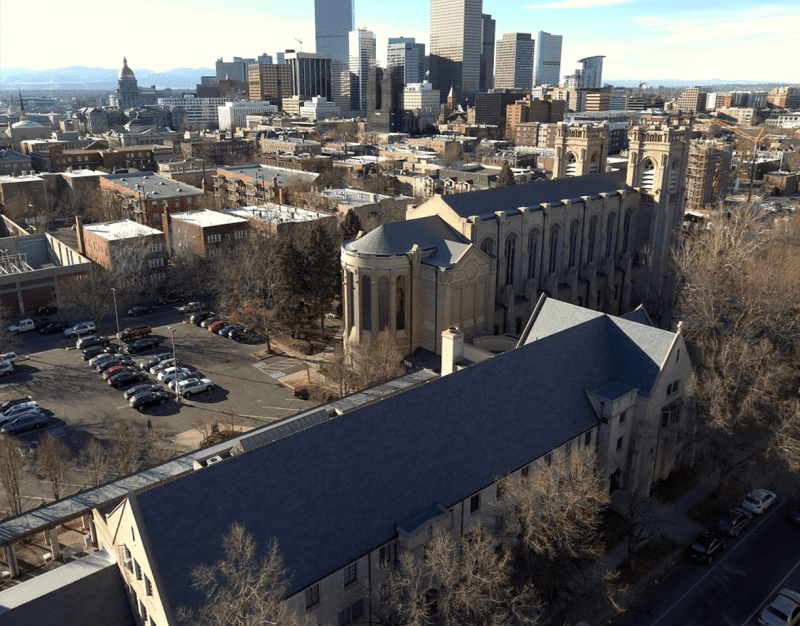 As a licensed General Contractor for over twenty years I have had dozens of roofs replaced on older homes and additions in our older Denver neighborhoods. A common challenge for older close together homes is handling trash and nails during and after a reroof. Horn Bros crew where exceptional in their care to make sure they collected the tiniest of trash. Each day after they where done roofing I would walk my alley searching for that errant nail that would be the cause of tire flats. I never found one nail! Because my house was an older home there where surprises as they uncovered the old roofing that required added supplies be delivered asap. The supervisor had materials delivered the very same day so that the progress didnt get slowed down. Their attention to detail like making sure everything was flashed correctly ( even if it wasn't before) painting old vents to match the color of new vents and even the small details like having a very neat overhang of roofing over the gutters was above and beyond. You can't go wrong using Horn Brothers Roofing. They are first rate! Lost my roof during a hail storm this summer- along with most of my neighbors. I had Horn Brothers, a Denver company, come out to check- Mark spent a lot of time with me. So glad I used this wonderful, professional company. Prices were so reasonable. The workers who removed the old roof- very nice. The workers who put on the new roof- super as well. I have 3 dogs- the guys were great with them. You won't be disappointed! I would like to express my sincere thanks on the re-roofing job. The roof looks even better that the original one 7 years ago. 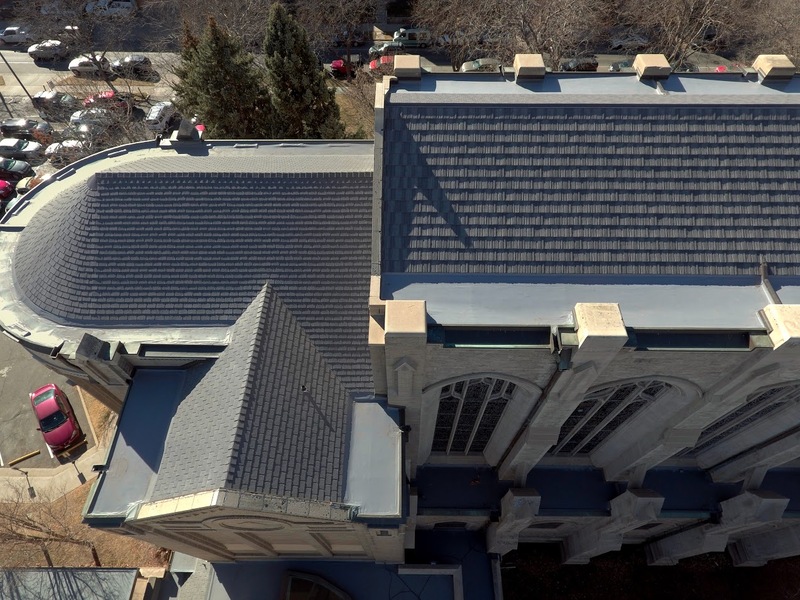 The roof was replaced due to faulty material. I would especially like to thank Humberto- and his crew for being dependable, neat and steadfast on the job. I would recommend Horn to anyone for being tried and true! We just had our roof done with Horn Brothers. They were wonderful! They were honest, professional, fast to get our job scheduled and completed. Matthew was amazing and kept us in the loop about everything. Our roof and gutters look amazing! I highly recommend them. 5 plus stars! We had a lot of weird things pop up and they solved them and did it in a forthright professional manner. No complaints whatsoever. Happy with how they stepped up and solved all our problems. They are an excellent company. I recommended them for our church and they did a beautiful job on that as well. No issues with our roof. It was very well done. They were very professional and polite. Discreet. They did the job as they said, start, finish and for the price they said. Mathew was wonderful. The weight of their project is superior to the weight of their concrete because it is so much lighter. You can have a textured look to their product without reducing the hail rating. We also found the stone coated metal doesn't fade or dis color. And our sales person was Matt Williams he helped us with three adjusters. We rate him top notch. The quality of the work was excellent. The sales person was excellent. They were polite, prompt, and responsive to questions as they emerged along the way. Unbelievable and amazing work! They are especially clean and thorough. We will always use Horn Brothers. We had bad decking boards over about a third of our house, above a vaulted ceiling. They let us know, gave us options, and replaced them and added intake as well as ridge vents so that area won't fail prematurely from the heat created by inadequate venting. After watching three other houses in the neighborhood being re-roofed in less than a day, I felt that not all the companies out there would have taken the time to let us know of these issues, and possibly not have done our roof correctly. Besides that, Antonio and Mike were both a pleasure to deal with. VERY happy, and the roof looks awesome! They were professional and did a thorough job I also had gutters and downspouts put on I will use them again! Horn Brothers has an extremely friendly staff, felt comfortable throughout the whole process. 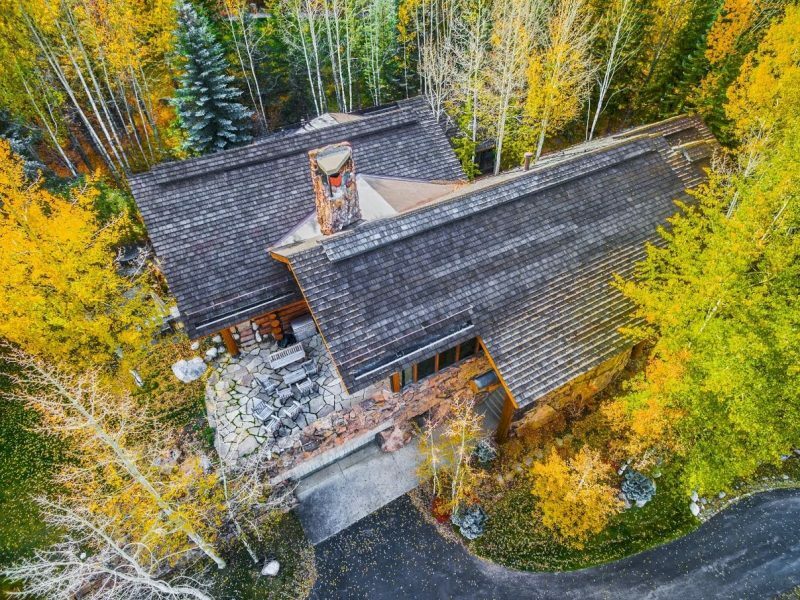 I would reccomend to anyone in the Denver area! Great company to work with, we work together on several projects each year, and I'm always happy when I hear that our customers roofing company is Horn Brothers. 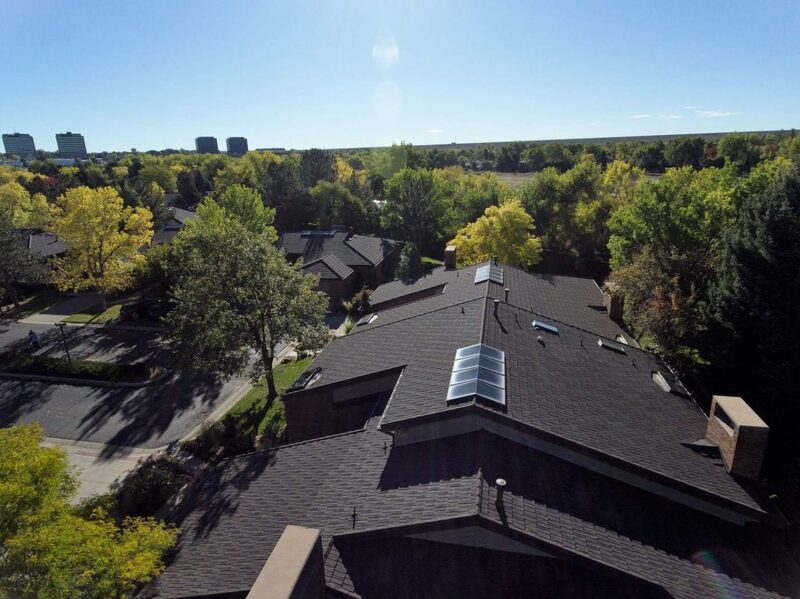 Horn Brothers Roofing just completed installing a Gerard steel roof on my home in Evergreen. I couldn't be more pleased with the quality of their work and the finished product. The tear off crew, the install crew and the gutter contractor were all excellent, and punctual. They cleaned up each and every day before departing. None of my concerns were ever discounted and more importantly, they often told me that they wanted me to be satisfied with their work. 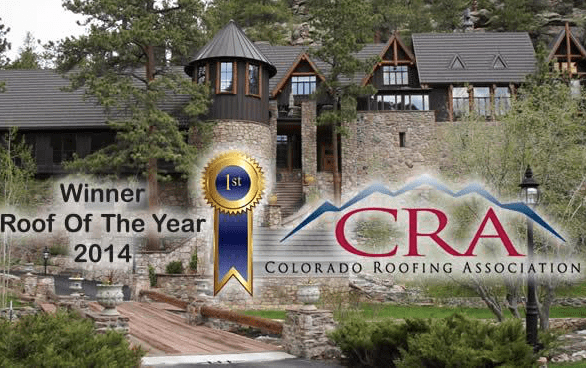 What a wonderful company who are several steps above the normal roofing contractor. I highly recommend Horn Brothers Roofing. I almost forgot to mention the professionalism of their salesperson, Matthew Williams. He educated me on the benefits of a steel roof and followed up in a timely manner. Matthew also assisted me in working through the insurance company and their field inspectors, assuring me of the best dollar adjustment, which is critical to any homeowner. In August, 2014 Greenwood Village was hit with a major hail storm. My home and every other home in the area had significant hail damage. The good news was that my roof was not leaking, however it was badly damaged! So, I decided take my time and investigate local Roofing Companies that had the best reputation in the area. 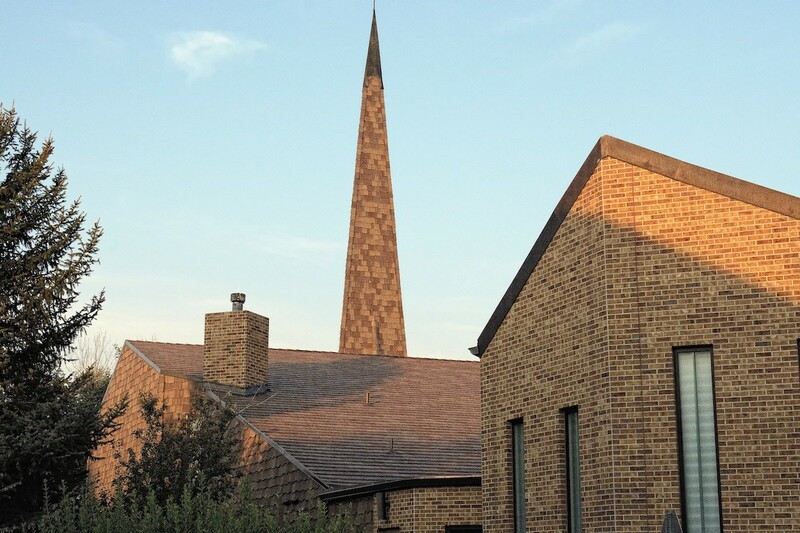 After talking with several people in my area, I looked at many homes that Horn Brothers had installed new roofs, and not one person had a bad thing to say about Horn Brothers. Overwhelmingly, Horn Brothers had the best reviews regarding high quality work. I was referred by a neighbor to Mark Ziegler-Horn Brothers Representative, a veteran in the construction industry. Mark is very knowledgeable and their pricing was the best value of all the quotes! He was not pushy in any way and knew the competition very well. The waiting list was out almost one year, but the wait was worth it. 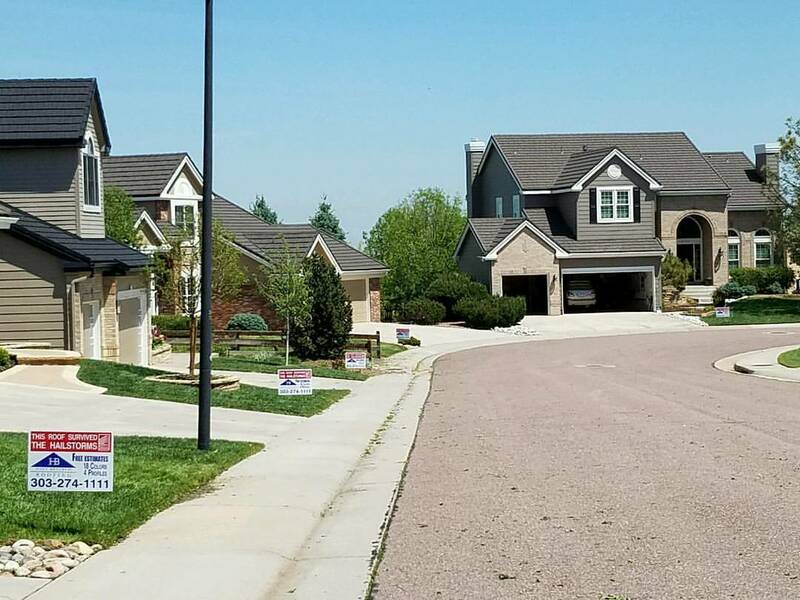 I had three of my neighbors that needed to have their roofs replaced a second time, because they didn't pick the right roofing company to begin with! 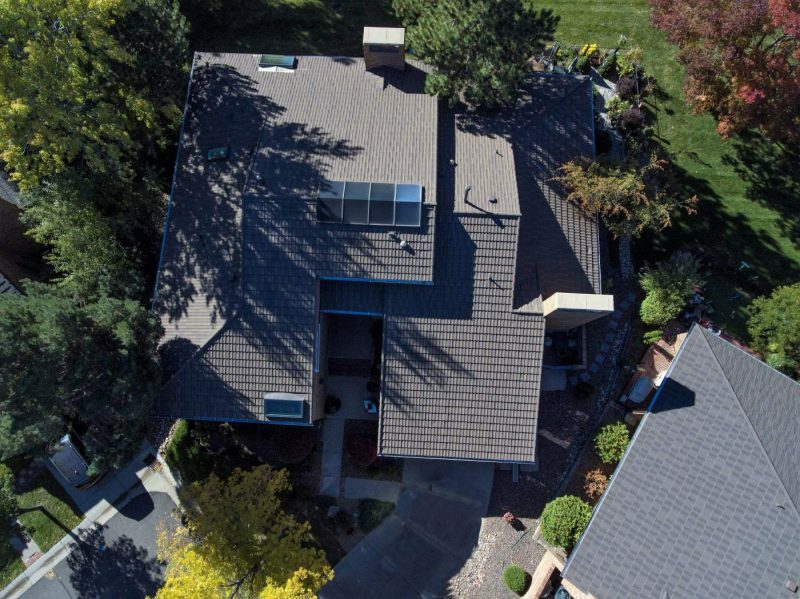 I chose a top rated Gerard Premium stone coated steel roof and it looks great! Horn Brothers are true professionals and I would recommend to anyone that needs a new roof, to consider Horn Brothers! 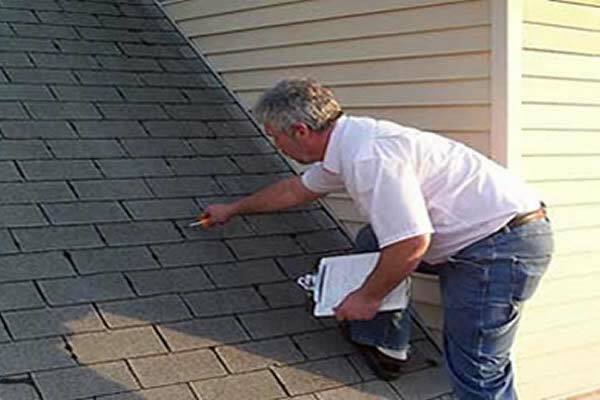 After a major hail storm in 2016 that left me with a lot of damage to tend to, I was not looking forward to dealing with such unfamiliar territory as choosing a roofer. Horn Brothers was the third company to look over my house and visit with me, and it was very clear they were the best choice. Mark McMillian was not only very thorough in explaining everything, but very sensitive to my attention to detail in wanting everything just right. Mark and Danial both were incredibly timely and really great to work with. Figuring this all was going to be a very painful and time consuming process, it was far from it, and I couldn't be any happier with how everything went.